Branch Meeting, 28 May, 2016. Edwards enlistment papers etc. do not appear to have survived, however, from what records there are, we know that he was born in County Wicklow and had a brother called John, we also know that he enlisted at Bolton. The Battalion was formed at Preston as part of the First New Army (K1) and then moved to Tidworth and then on to Blackdown. 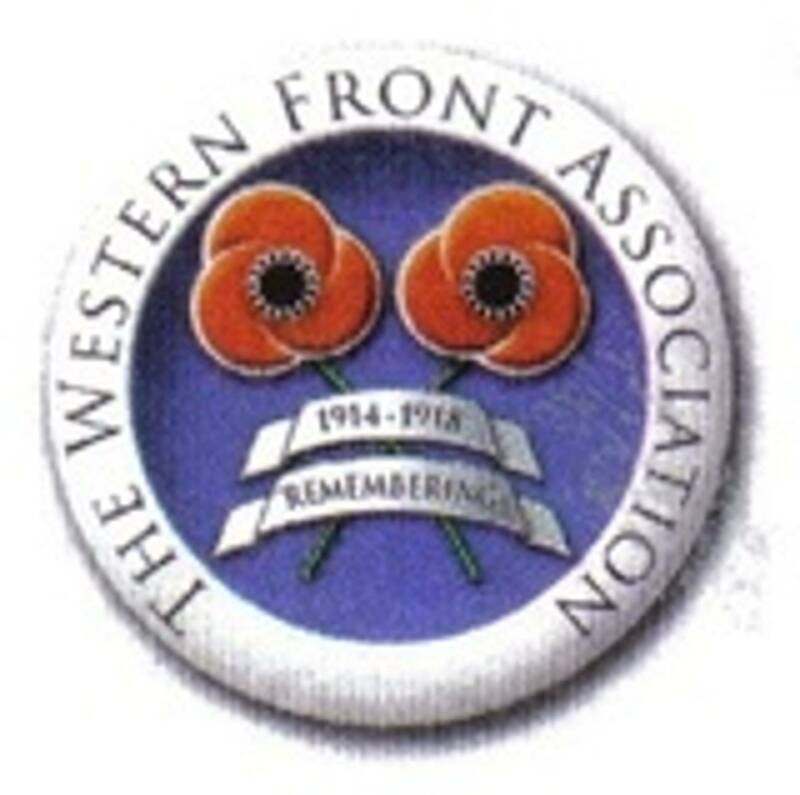 On 17June 1915 they embarked for Gallipoli from Avonmouth to join the Mediterranean Expeditionary Force and landed at Anzac Cove on 4 August 1915. After participating in the battles at Anzac Cove and Suvla Bay, the battalion was withdrawn from Gallipoli and sent to Egypt to refit in January 1916. In February 1916, the division was ordered to move to join the Tigris Corps in its operations to relieve the Anglo-Indian garrison besieged at Kut. As part of the Tigris Corps, the battalion attempted to lift the siege of Kut. Initially deployed along the left bank of the Tigris River, the battalion participated in the Battle of Fallahiya on 6 April 1916 and Battle of Sanniyat on 9 April 1916. The battalion managed to break into the Turkish positions at the Sanniyat, but because follow-on forces were unable to link up with them, they along with the rest of the 38th Brigade were eventually driven back. 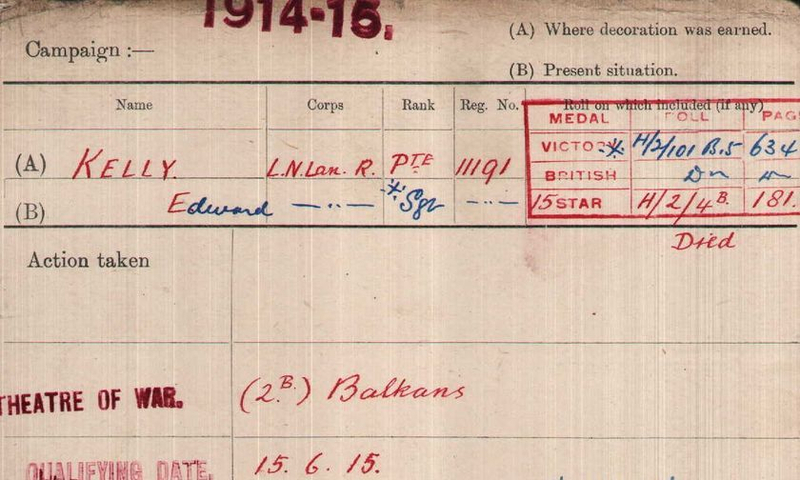 Edwards Medal Index Card tells us that he was entitled to the 1915 Star and the British War & Victory Medals, it also states that he ‘Died’, this would indicate that he died of illness rather than being Killed in Action or Died of Wounds. Edward is buried in the Amara War Cemetery, Iraq.